"Since the start of term, just over half of Young Boys' away matches have reached Over 3.5 Goals"
Accrington went down 0-1 at home to Rochdale last night and our bet went down with them. 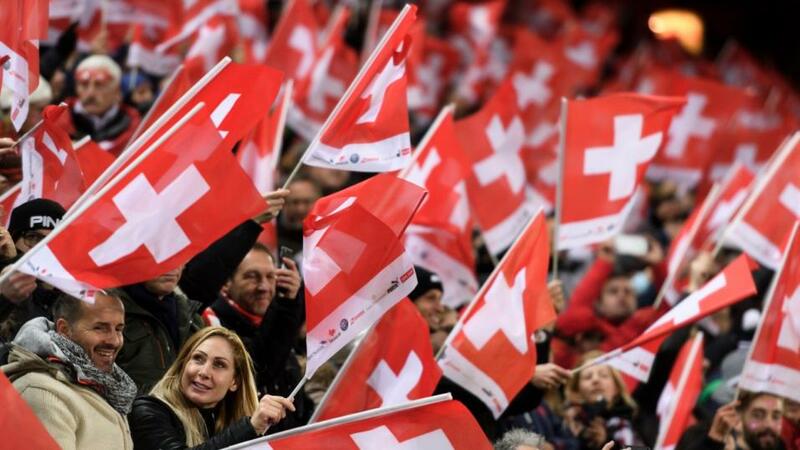 We're aiming to make up our losses in Switzerland today. We're here for the Swiss Super League match between Luzern and Young Boys. Ten of the pair's last 13 league meetings - including 6/7 at the Swissporarena - have delivered Over 3.5 Goals and we're hoping for more of the same today. Top-of-the-table Young Boys are averaging 2.77 goals a game on their own (75 in 27 home and away). Gerardo Seoane's men drew their last away game 2-2 at second-placed Basel and will hope to improve their W10-D3-L0 away record today. Since the start of term, just over half of those matches (7/13) have reached Over 3.5 Goals, making [2.44] look generous. Luzern have logged just one clean sheet in 13 home league games this term, conceding at least twice in 8/13. A previous visit from Young Boys brought a 2-3 defeat. Sixth in the 10-team league, Luzern have scored themselves in 9/13 and can help get this one over the goals line.